The Missouri handicap sign is 12" x 18". 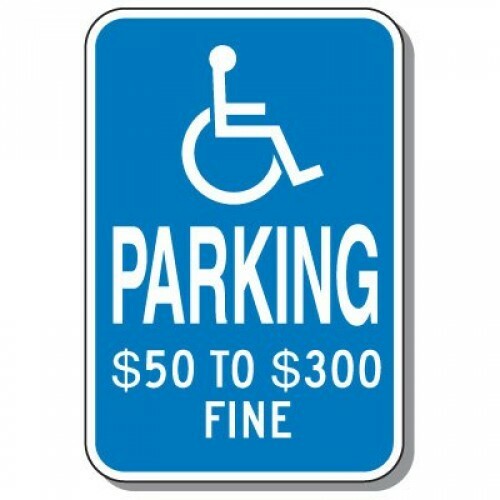 This is a state specific handicap parking sign. Let us know if you do not see the sign you need.